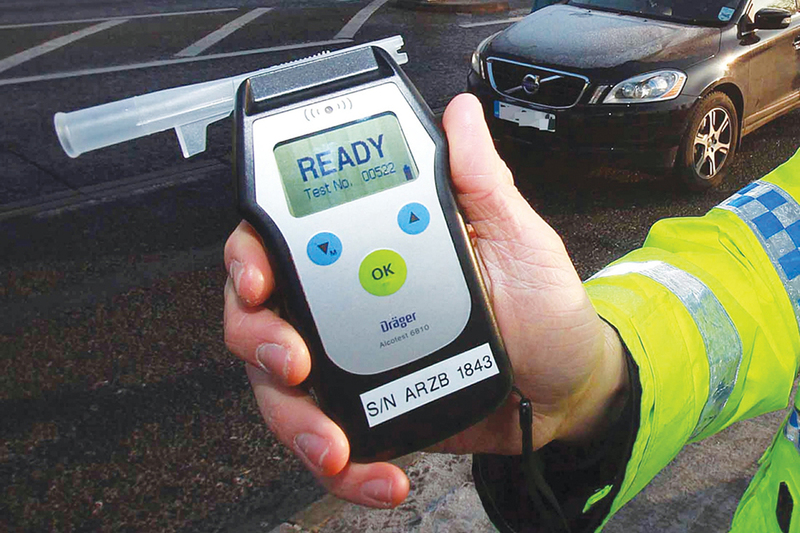 Being stopped by a Garda and breathalysed on ‘The morning after the night before’ is perceived by many motorists as unfair, undue and unnecessary. 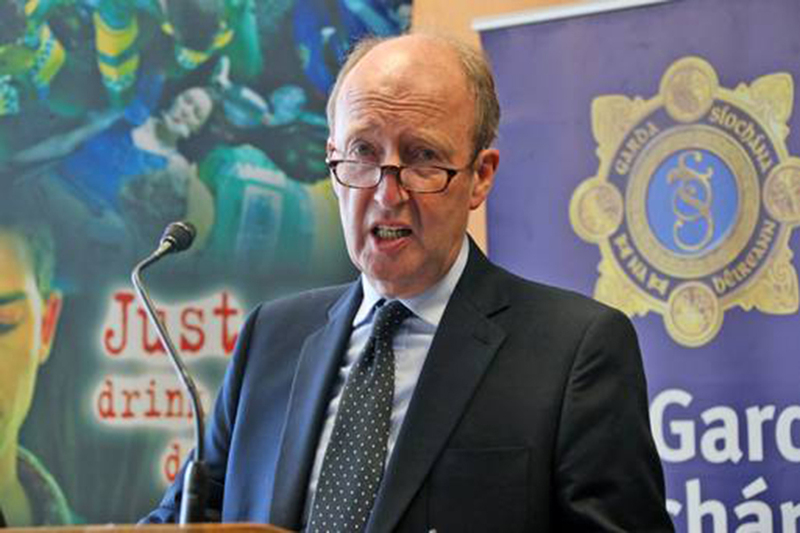 However, figures released by the Road Safety Authority and An Garda Síochána outline valid reasons why the next morning is just as dangerous as the night before. Weekends and weekend mornings are critical times for drunk drivers. So, why are many drivers still missing the point of the morning after checkpoints and why do they still feel ‘hard done-by’ for being stopped the next morning? Drivers feel that if they have done the proper and safe thing the night before by getting a lift to and from the pub, they shouldn’t be ‘done’ the next morning. 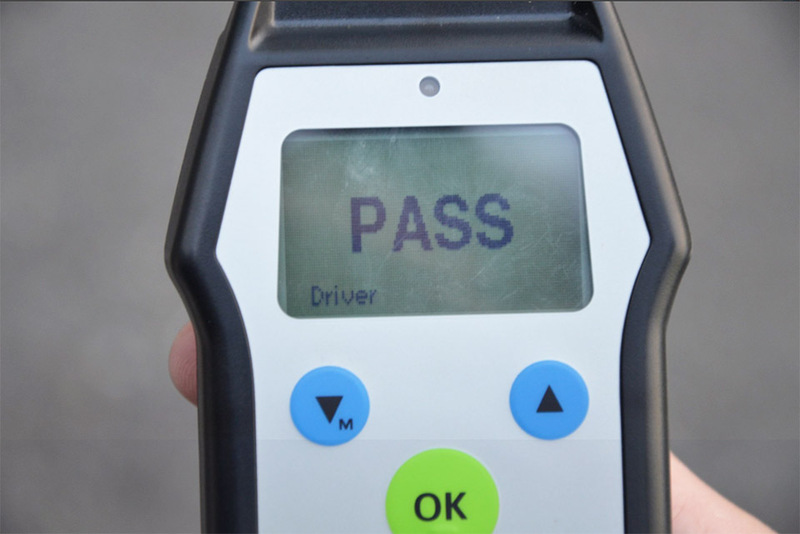 What many drivers fail to see is the real reason why they are stopped and caught the next morning, it’s because there is still sufficient amounts of alcohol in the driver’s system, regardless of how they got home the night before. Take two people for example, who head out on a Saturday night. They both get a lift into town, leaving their cars at home and they both get a taxi home or get a lift from a sober friend. Either way, they get home safe! One of them has to make a trip the next morning, and he must be there by a certain time so delaying the driving time is not really an option! If this person is out drinking from the previous night until early on this morning, there is still a considerable or an unacceptable Blood Alcohol Level (BAC) in his system, making him unfit, unsafe and unlawful to drive. After grabbing a quick breakfast, he sets off around 9am. On his way, he spots a Garda Mandatory Alcohol Test (MAT) checkpoint up ahead. Apart from the driver crapping himself, he’s winding down the window, eating mints and trying to at least look untired and sober as he approaches the MAT checkpoint. It doesn’t work. From poking his head into the car to speak with the driver, the garda gets an instant whiff of alcohol from inside the car. The driver is brethalised and fails the roadside breath test. He is found to be over the legal limit and is brought back to the station and processed. His friend on the other hand, after having a longer rest in bed, gets up at 12 midday, the lazy ‘aul sod 🙂 and potters around the house for over an hour or so while having breakfast, a shower and probably spending time on social media etc. This person makes their way into town at around 1.30pm and is also stopped and breathalyzed and found to be under the legal limit. They pass, but only just. Both people have drunk the same amounts of alcohol, at the same space, over the same period the night before. The first person didn’t give themselves adequate time to sober up or for alcohol to leave their system while the second person may have. Despite all the myths about drink driving and how to try and avoid getting caught for doing so, studies by the RSA have found 14% of all alcohol related fatal crashes happen between 6am and 12 noon. 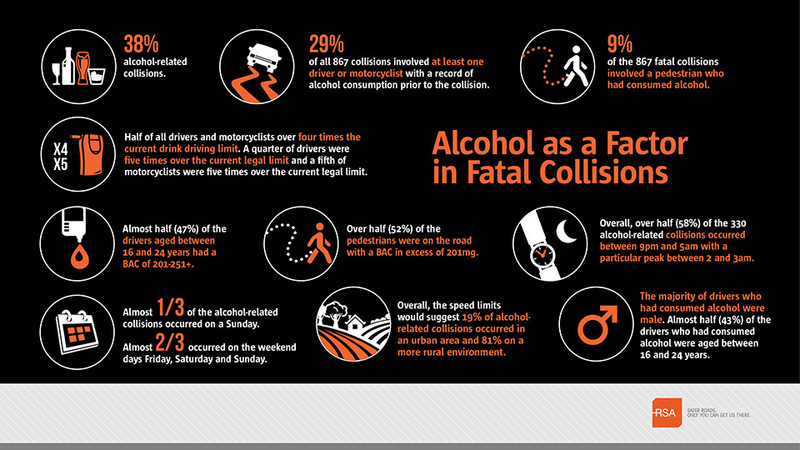 15% of all alcohol related fatal crashes involving a driver or motorcyclist happen between 6am and 12 noon. Now, apart from all the numbers and statistics, the simple fact of the matter is this; driving under the influence of alcohol can, has and will cause death and serious injury following a crash. All drivers are affected by drinking alcohol, even small amounts. Alcohol affects judgement, vision, co-ordination, and reaction times. 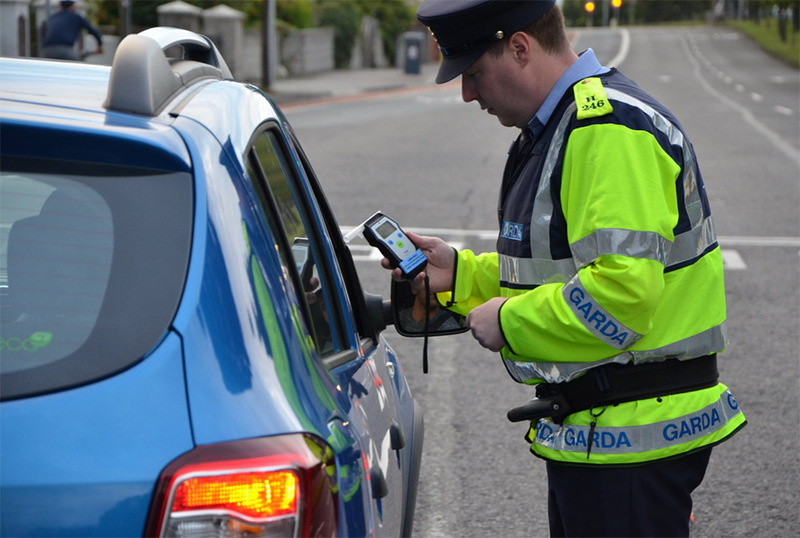 Public support for being stopped and breathalyzed by gardaí the morning after the night before has improved greatly and has received positive change. It is now socially unacceptable to drink and drive and there is a great shame among your peers and the community if you are caught for drink driving. 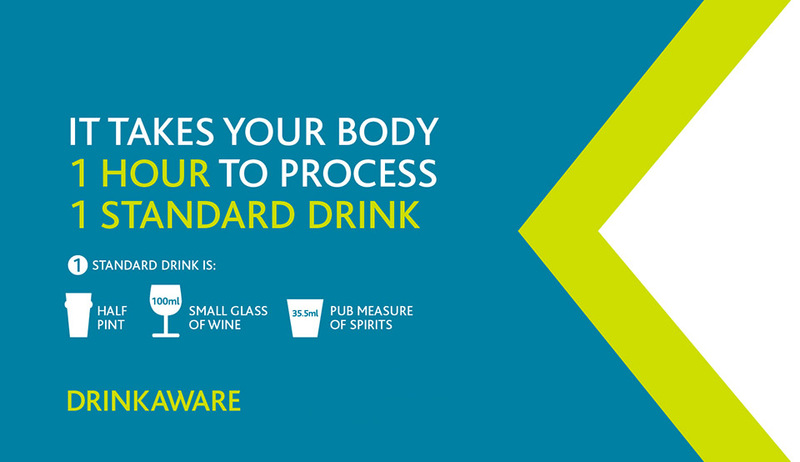 Alcohol can leave the system in four different ways, skin, lungs, liver and your kidneys. 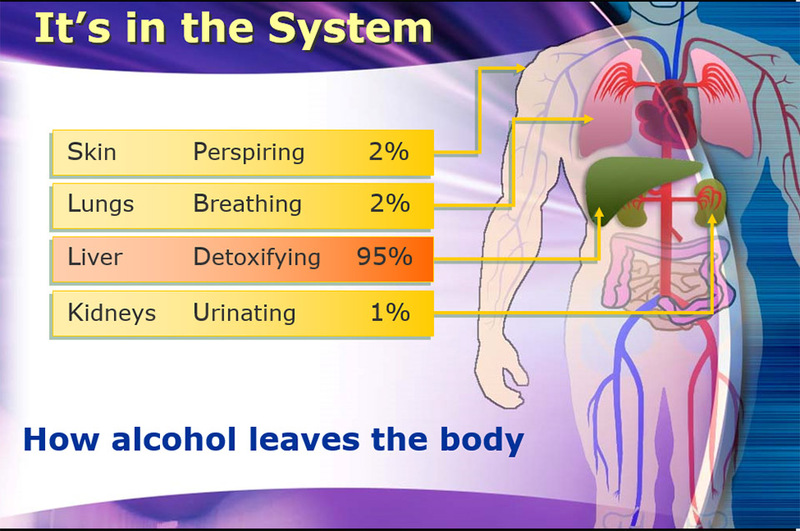 The highest percentage of alcohol leaves your body through the liver. In saying all of that, it also takes time, and in many cases a lot of time for alcohol to leave the system. The report found that out of 222 FCI’s, 11% of fatal collisions in which a driver had consumed alcohol, occurred between the hours of 7am and 11am. 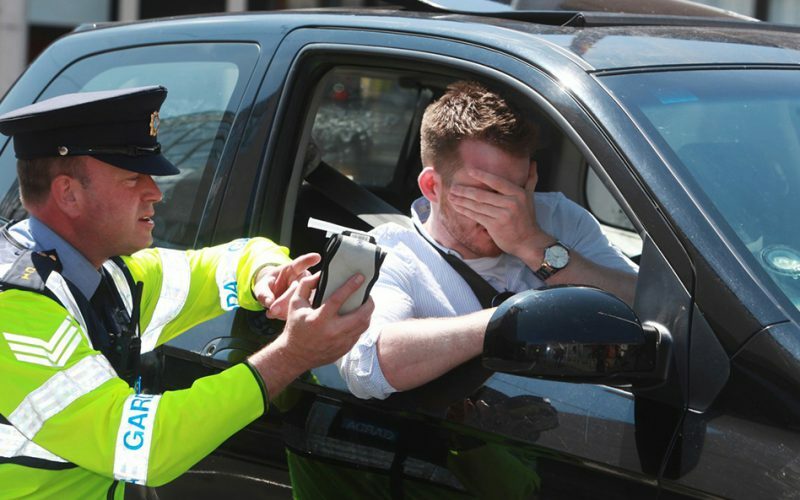 While the Gardaí target drink driving on a 24/7 basis, including the morning after, previous figures published in the run up to a Bank Holiday weekend last year showed that, 12% of arrests for driving under the influence of an intoxicant occur between 8am and 2pm and of those, almost a third happen on a Sunday, peaking between 11am and 2pm. 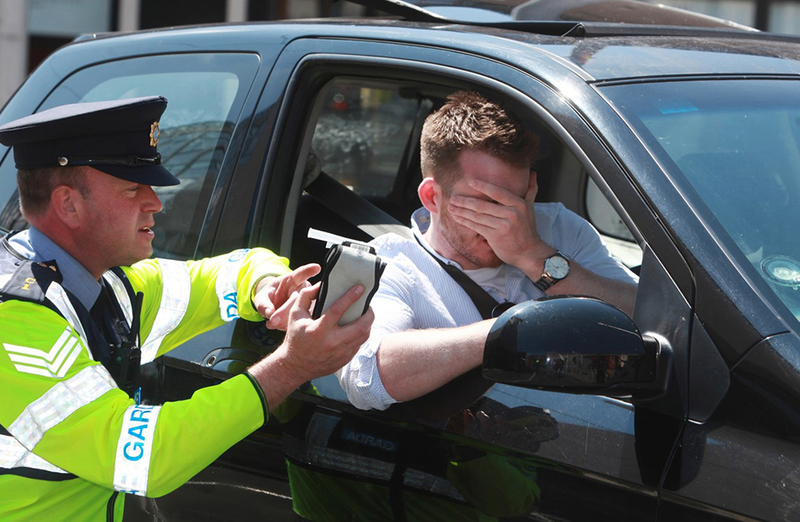 On Friday, a public information road safety campaign to educate drivers about the dangers of driving the morning after drinking alcohol was launched by the RSA and An Garda Síochána. The RSA’s decision to create a campaign to highlight the dangers of driving the morning after drinking alcohol was prompted by the stark statistics from recent research. 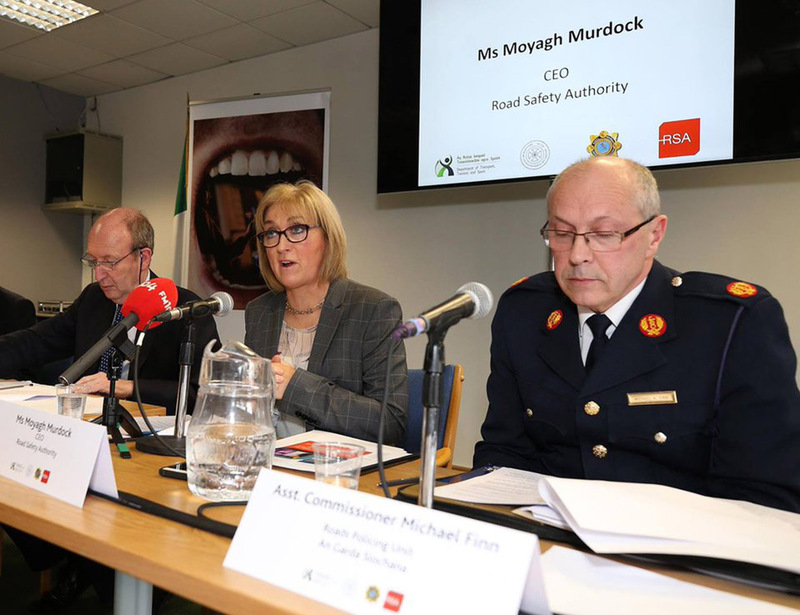 Ms. Moyagh Murdock, Chief Executive Officer, Road Safety Authority, said: “Whether you should drive the next morning depends on how much you’ve drunk – and if you’ve left enough time for your system to get rid of the alcohol. Going to bed in the early hours and not getting a good night’s sleep will only magnify the impairing effects of any alcohol in your system. 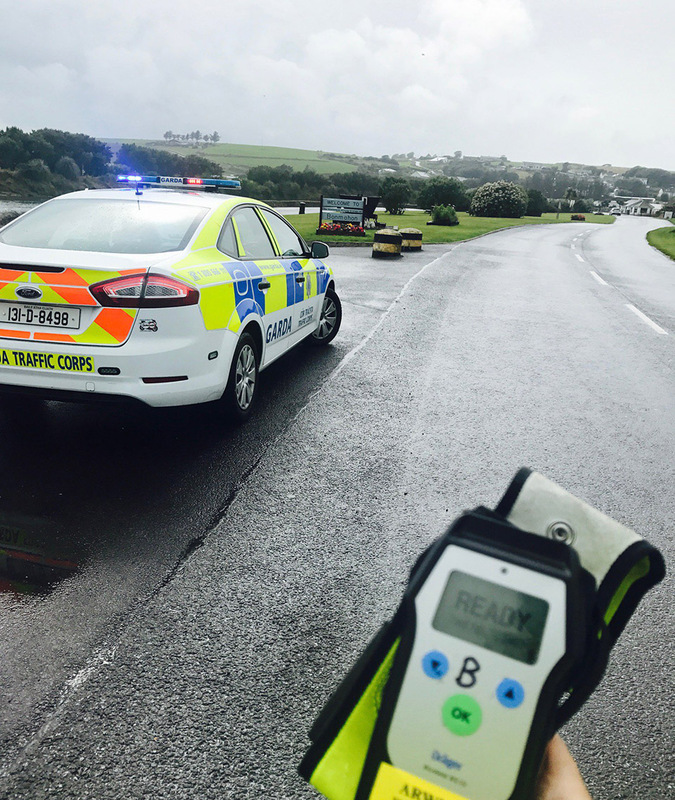 “Most of us would never plan to drink and drive but the reality is that some people don’t think about the repercussion of drink driving the following morning. The RSA’s new public information campaign aims to make people aware of the dangers of the dangers the following morning so they can continue to do the right thing and arrange alternative transport. Drink driving is drink driving no matter what time of the day or week it is,” Ms. Murdock concluded. 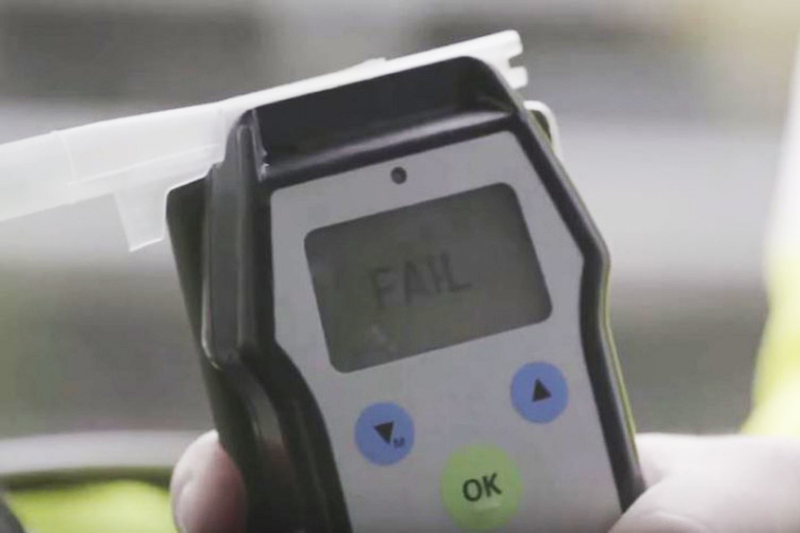 The new campaign includes two new radio advertisements, aimed at making people aware that they may not be fit to drive the morning after a night out, and will be broadcast on all national and regional radio stations over the next three weeks. It’s also being supported by outdoor advertising and social media. As of Friday 22 September 2017, 112 people have been killed on Irish roads. This represents a decline of 26 deaths compared to the same date last year. Up to end of July 2017 a total of 5,175 drivers have been arrested on suspicion of driving under the influence of an intoxicant (DUI) compared to 4,513 arrests up to the same period in 2016. This represents a 15% increase in DUI arrests. Note: This article is based on a hypothetical scenario. The words breathalyser, breathalysed and brethalised are used for google rank purposes.